Classes will be cancelled Wednesday January 30th due to extreme wind chill warnings. Stay warm! SYC will be open for class tomorrow,Tuesday, 1/22, as scheduled. Come play! As always, if you feel it’s unsafe for your family to make it to school, please do what you need to do to be safe. 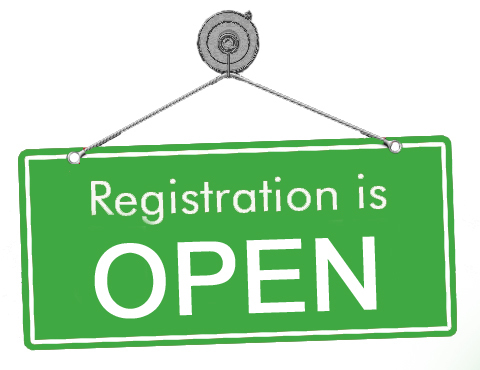 Our 2019-2020 school year registration materials including the 2019-2020 scholarship application are now available here on our enrollment page. If you are new to our school, we strongly recommend you schedule a tour/visit before you submit an application and the non-refundable $60 registration fee. Please call our office at 614-267-0254 to set up your tour/visit and to ask any questions. We look forward to hearing from you! When I first discovered SYC, I really didn’t think of it being anything much more than a program to send my children. I knew and trusted it was the best quality program for them and I never considered that it could also be a start of one of my communities. As my son’s first year in the 3 year old classroom started, I found myself making connections with other parents in the room. We would linger in the classroom until announcement time then maybe linger down the hallway to the parking lot while sharing the struggles and celebrations of our parenting. Then, after school on nice days, we would gather on the bench with other parents and continue our conversations while watching our children play and get even messier than their day in the classroom. Then, playdates evolved. To be honest, it was nice my child was having some one on one playtime with a friend, but also a nice break and to enjoy a cup of coffee and chat about all things kids or all things not kids. 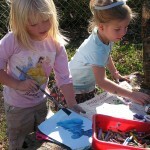 Choosing to send your child to preschool is primarily to help your child develop socially among their peers. However, I hadn’t expected to be building my own connections and peer group alongside my children. SYC is such a unique program and I found as a parent it was refreshing to find a community of other like-minded parents. I remember how relieved I felt after attending my first parent coffee and hearing other “real” stories of parents trying to wrestle (sometimes quite literally) with a similar parenting challenge. Each new year and each new classroom was enhancing and expanding my community of parent peers. I’ve continued friendships with some of these parents even though our kids have have moved on to their own expanded community of peers. 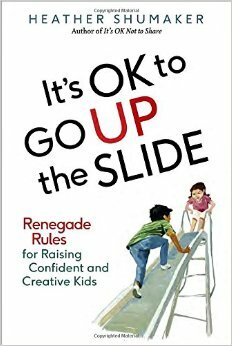 Our once preschoolers are now high schoolers but I still reach out to these parents for advice and sometimes to gripe about its challenges. Now, as a co-director, I delight in watching the SYC community open its arms to preschoolers and parents through small groups, sharing a meal together and by singing songs in a large group in an entire classroom. These classroom communities then grow to multiple classrooms with parents sharing experiences on the playground and during special events. Families build their own community amongst this and to continue these relationships far beyond the preschool years…it’s obvious to me that it’s the great community of people who have seen SYC continue to flourish through its 50 years.